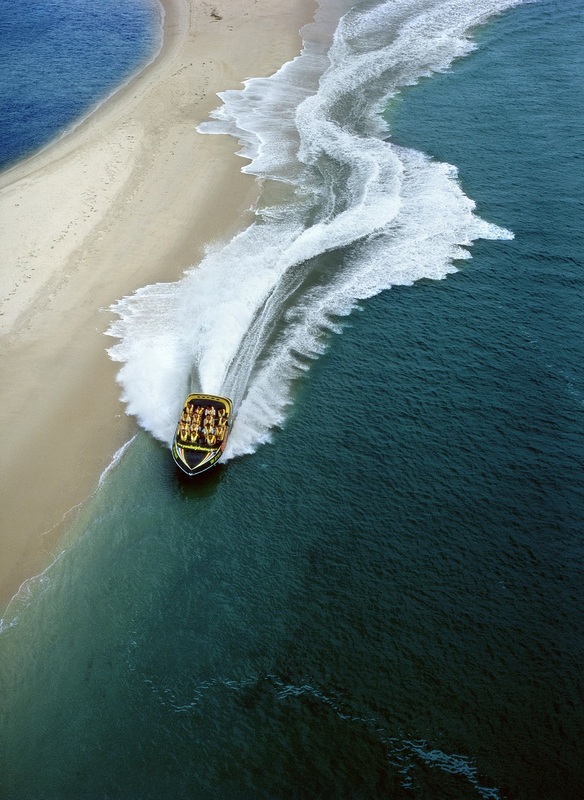 Welcome to the Gold Coast of Australia AND Gold Coast Charter Boats. If you don’t already know how spectacular the water is here, you’re in for a wonderful surprise! 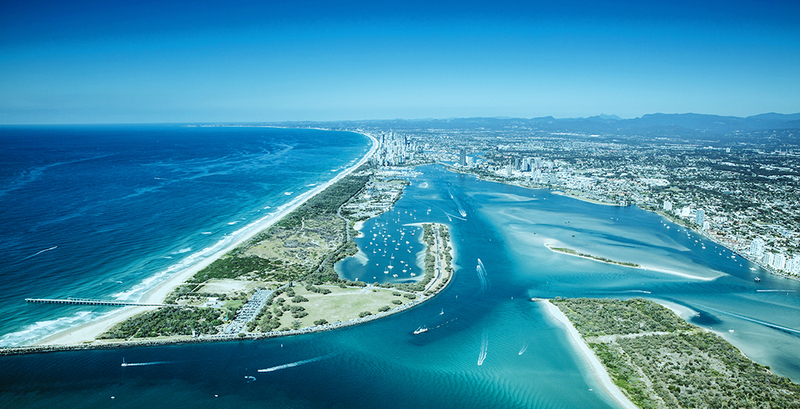 The Gold Coast of Australia represents an exciting landscape that’s unmatched anywhere else in the world. Those who venture onto our water are spoiled for choice with a myriad of elaborate inland canals and waterways, and seemingly endless stretches of white sandy beaches. And enjoy all of it ‘you will’ because here on the Gold Coast we have the most beautiful climate ever imagined. It truly is like being in paradise ‘day after day’. At Gold Coast Charter Boats we know you’ll want to get out on the water as quickly as possible, so we’ve made it easy for you to find the right boat for every occasion. 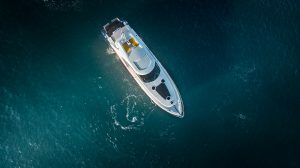 We do this by displaying ‘Every Charter Boat Available for Hire‘ and by presenting opportunities for ‘Shared Private Boat Ownership‘ and ‘Complementary Services‘. Gold Coast Charter Boats presents every boat to hire and share in the one place so you get to pick what it is that you’re looking for from the master pool of boats available. 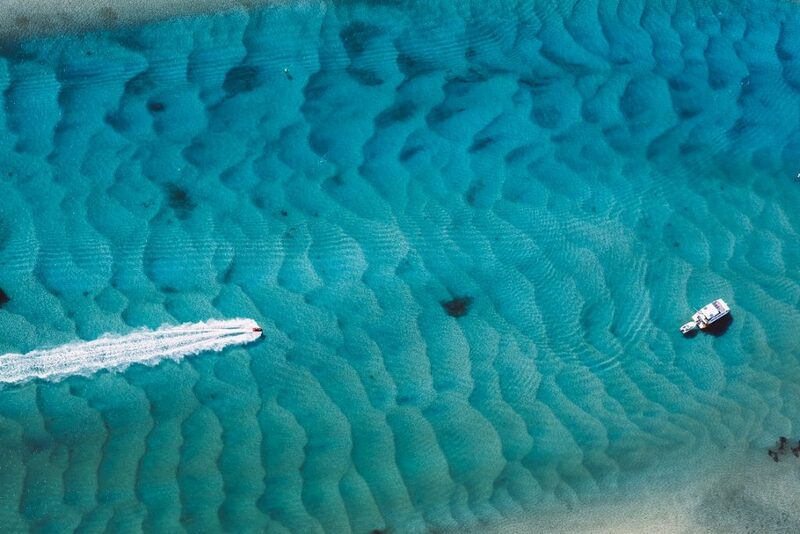 We invite you to browse our gallery portfolios and showcase sliders to find your next charter boat booking, and to discover private boat share opportunities that are also available for you on the Gold Coast. 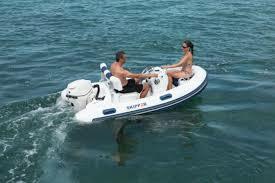 Yes, this is the first of it’s kind in ‘Private Boat Timeshare‘. So regardless of whether you’re looking to charter a boat for a wedding, a corporate event or a weekend holiday, to find a pontoon boat for your next party, or to simply find a boat that you can invest in so you can enjoy being out on the Gold Coast waterways more often and for a fraction of the normal cost – you’re sure to find what you’re looking for on Gold Coast Charter Boats. Jump on-board, celebrate your special event, treat the family to sheer luxury for a few days, or just have a ‘cracker-of-a-day’ out. You know you deserve it and we do too! We want you to enjoy our incredible waterways.